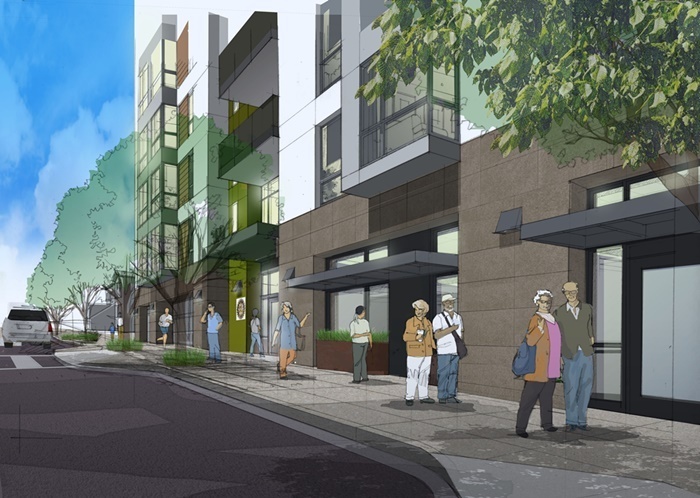 Conveniently located near downtown South San Francisco, Rotary Terrace provides affordable housing opportunities for households with seniors 62 and older. To request an application, please call (650) 673-1333. Residents are permitted to keep common household pets in their apartments. Service or assistance animals are also welcome. Applicants and residents must inform Rotary Terrace management about their requirement for a service or assistance animal.